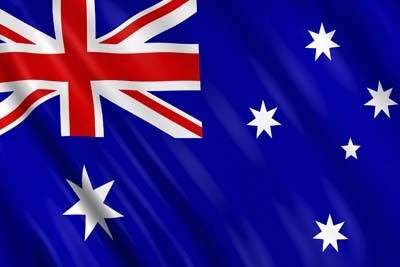 Australia is finding the transition from mining-led growth to other forms of activity to be a bumpy one, with business and consumer confidence still lacking, the head of the country’s central bank said on Friday. 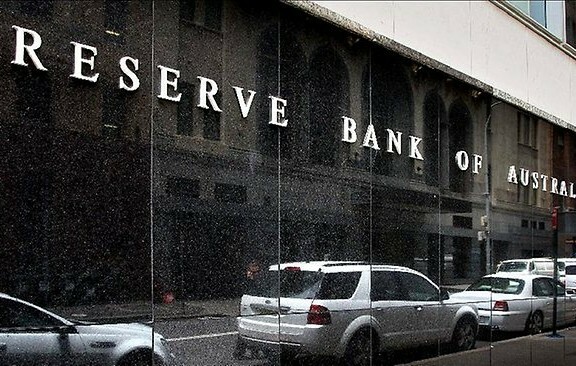 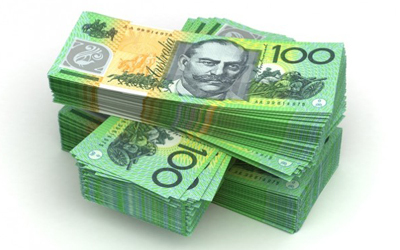 Reserve Bank of Australia (RBA) Governor Glenn Stevens said the decline in the local dollar would help support the economy, as would the recovery in the United States and lower global oil prices. Stevens offered nothing new on the outlook for interest rates, noting only that the bank “has talked about lowering them further.” The RBA cut rates to a record low of 2.25 percent in February and has made it clear it will ease again if the economy shows no signs of picking up. 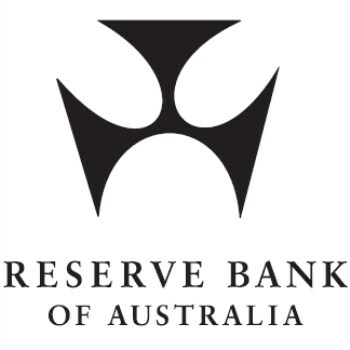 Stevens noted that past mining booms had almost all ended very badly for Australia, usually through runaway inflation followed by a major crash.